The inaugural Singapore’s Child Preschool Awards 2017 highlight the fine qualities of each preschool’s educational programme, and we have the winners in the various categories. Now vote for your preferred preschool of your choice! 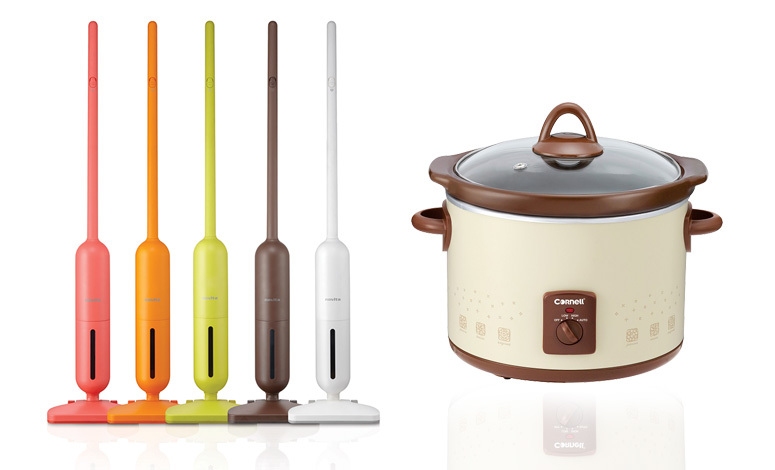 Two lucky voters will win either a novita Vacuum Cleaner (worth $99) or Cornell Slow Cooker (worth $89). Here are all the nominees! Chiltern House Preschool is renowned for the quality of its bilingual curriculum and strong foundation in language. Find out why Chiltern House Preschool won Best Bilingual Preschool. Little Green House provides quality care and all rounded education that makes a difference in a child’s early years. Find out why Little Green House won Best Literacy Programme. Little Paddington Preschools give children the freedom to discover their natural talents within their expansive compounds. Find out why Little Paddington Preschools won Best in Experiential Learning. At Little Tree House, they recognise that children learn best through play. Therefore, their project-based learning approach allows for self and guided exploration, encouraging children to be curious, inquisitive and positive. Find out why Little Tree House won Best in Project-based Learning. Lorna Whiston Preschools offer a stimulating, positive and nurturing learning environment which is the key to creating happy, motivated children who are eager to learn. Find out why Lorna Whiston Preschools won Best in Communicative Enrichment. PPIS Child Development Centres introduce children to character traits important for personal growth and growth within the community. Find out why PPIS Child Development Centres won Best in Character Development. Red SchoolHouse features early childhood facilities and programmes designed to exceed the highest industry standards. Find out why Red SchoolHouse won Best Holistic Curriculum. School House By The Garden offers a holistic preschool education by letting young minds explore and experience. Find out why School House By The Garden won Best Thematic Learning Approach. Closing date for this voting is 29 Dec 2017. This voting is open to all Singapore’s Child online members residing in Singapore only. Lucky voters will be picked randomly to win prizes.